Repair your damaged and inaccessible Outlook PST file using Remo PST Repair Tool. It extracts all Outlook attributes from corrupted PST file and saves it into healthy file without damaging source PST. PST file can become corrupt and when it happens, your Outlook might stop working. As an Outlook user, all of us know the importance of Outlook. If your business is depending on Outlook, then it might be a huge shock for you. Therefore, you need to know about the tricks and tips to handle Outlook PST corruption situation. Microsoft Outlook has its own PST file repair software i.e. Inbox Repair Tool. The tool is relay helpful when there are smaller issues with your PST file. But even for fixing smaller issues, you need to run this tool more than once. Let’s see how to run Scanpst to repair Outlook PST file. This tool is helpful, if your PST file corruption level is very low. Otherwise, you need to make use of third party software to fix Outlook PST Repair issue. 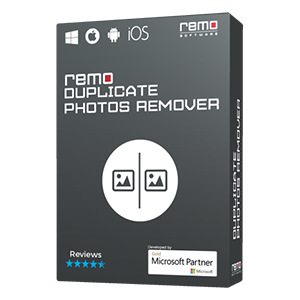 Remo PST Repair Tool fixes any sort of corruption with PST files. It repairs and recovers calendar items, email messages, folders, contacts, appointments, RSS feeds, tasks, journals, meeting requests, notes, folders etc. from damaged PST file. The advantage of using this software is it doesn’t alter/modify your original PST file during repair process. 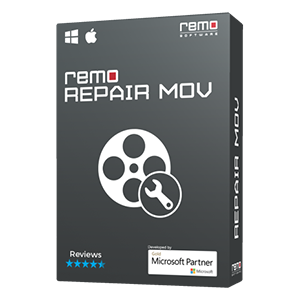 Download easy to use Remo PST Repair tool on your system. Install it on your computer by following on screen instruction. It comes with self-explained option, hence you don’t have to worry about repair process. Just launch the system and carry out process by following on screen instruction. Note: If Outlook PST file repair is not possible by using the "Normal scan" option, you can use the "Smart scan" option to repair the PST file and recover the deleted / lost emails from the PST file. How PST file gets corrupt? Remo Convert OST to PST utility easily fix corrupt OST file of MS Outlook 2013 in just few steps. This read only tool will not modify your original OST file during repair process and retrieves all Outlook items. If you have deleted a PST file then you would need to undelete that file, as usually PST files are large in size you would require a software which can undelete and if that doesn't work the software should be able to provide an option to do an advance scan on your hard drive and recover the PST file. 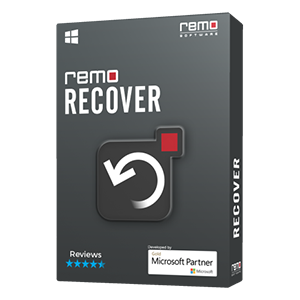 Remo Recover Basic Edition can undelete a deleted PST file, download and try the software. If you are trying to recover a corrupted PST or if you are trying to recover items deleted from a PST file then you would require Remo Repair Outlook PST. Email recovery of deleted emails are emails lost during a move operation like drag and drop from one folder to another can be done using software like Remo Repair Outlook PST or Remo Recover Outlook Express, depending upon the email client that you use. When you delete emails they are not lost immediately instead they are marked as deleted. If you keep using your email client like Microsoft Outlook or Outlook Express then these emails will be overwritten and the deleted emails will be lost permanently. If you want to recover these emails you will have to immediately stop using your email client and follow the steps listed on this page on how to recover deleted emails. Contacts are extremely important item of any Outlook user. 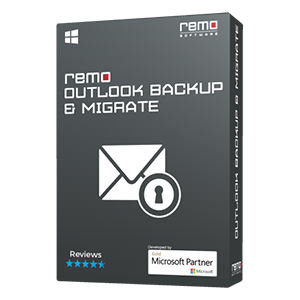 If you have lost contacts from Microsoft Outlook and if you want to recover them, you will have to use Remo Repair Outlook PST software. Just initiate the repair process using this tool and the software will recover all your contacts from the selected PST file. Any calendar in Outlook usually consists of meeting requests, schedules and reminders. The calendar details of a Microsoft Outlook is stored in a PST file. If your Outlook is corrupted your calendar can become inaccessible. If you are looking to recover lost calendar items from Outlook PST file use this software and follow the process as listed on this page to recover Outlook calendar. Just like in Microsoft Outlook the Outlook Express files are known as .dbx files. Even these files can get corrupted due to various reasons. When these files get corrupted they either don't open or Outlook Express might show just blank emails. You can repair DBX files easily using Remo Recover Outlook Express.